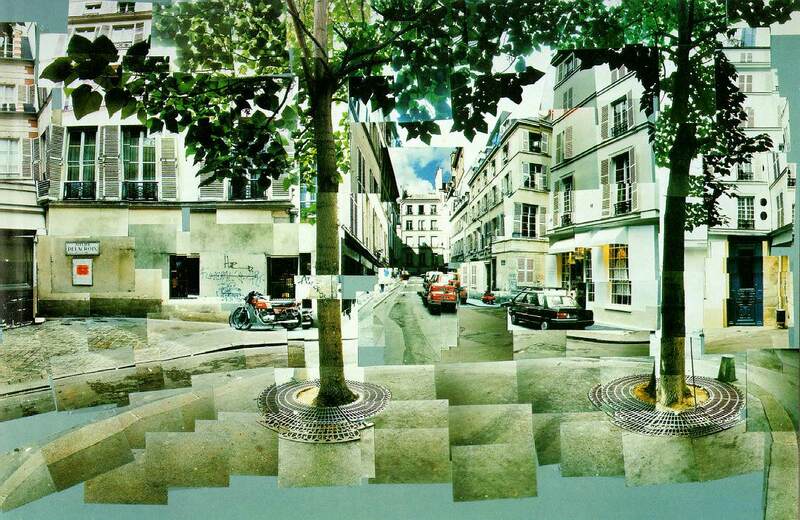 Multiple Perspectives Project: Students will create an interesting digital montage that incorporates the use of multiple perspectives. 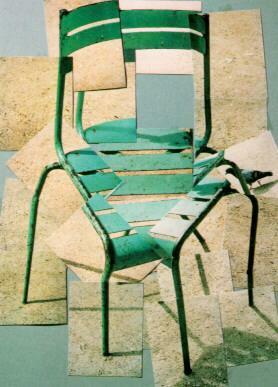 David Hockney’s work is a strong example of this style. For more information about David Hockney’s work using multiple perspectives in photography, click on this link; 5election.